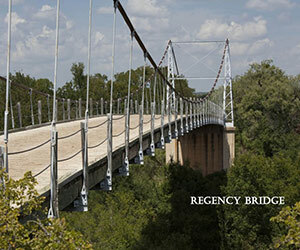 San Saba is a unique, scenic gem located in the northern Hill Country. 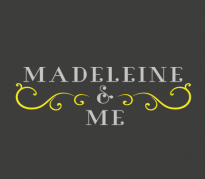 The county provides visitors with many historic places to visit and spectacular scenic views. The City of San Saba is the self-proclaimed "Pecan Capital of the World,” and as such, there are no shortages of pecan trees and pecan-related shops and businesses. The city was founded in 1854 and named for its location along the San Saba River. 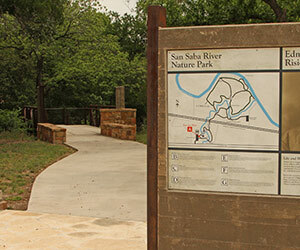 San Saba is home to two beautiful parks as well as the home of the LCRA San Saba Nature Park. 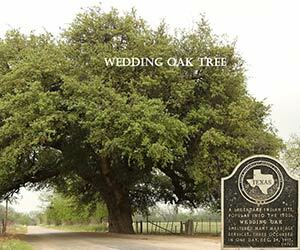 It boasts several must see attractions: the Wedding Oak Tree, Regency Bridge, Beveridge Bridge and Colorado Bend State Park. The Great San Saba River Pecan Company, Inc.